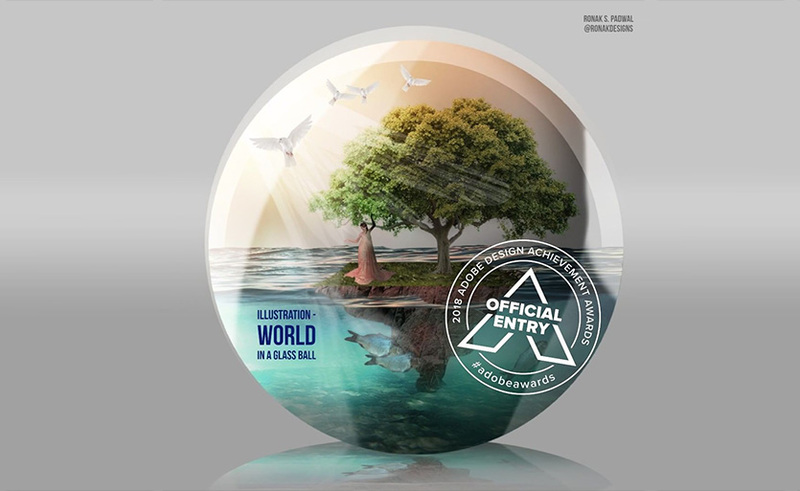 The Adobe Awards are the world's premier digital media competition for students and emerging creators. Get exposure to creative leaders and influencers, connect with other young artists and designers, and learn what it takes to land today’s most coveted creative jobs. 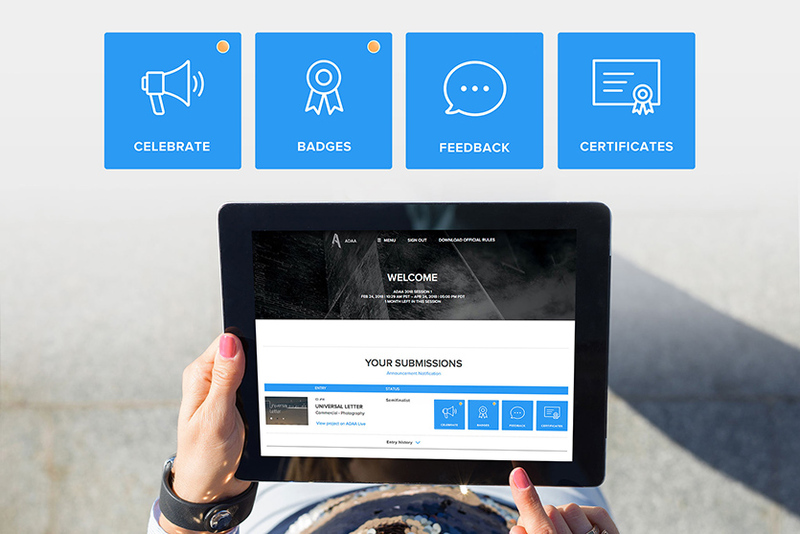 You no longer have to be a student to submit your work to the Adobe Awards! This year's competition is open to any young or emerging creator (over 18), regardless of whether or not you’re currently attending school. Those of you enrolled in school are STILL eligible – nothing changes for you! This remains a beginner / emerging program – absolutely no professionals / professional work is permitted. Read the official rules. The competition structure and submission process have been simplified. There are now six broad categories (as opposed to 14 last year). You’ll be asked a few questions to help the judges understand the purpose of your project (whether you created it as a work of fine art, for a real or fictional commercial client, or for a social or environmental cause) as you complete our improved submission process. See the new categories. More of you will earn honors this year than ever before! There will be just one cut in the 2019 competition, down to the top 5-10% of all entrants. These emerging creators will be the members of Adobe's "Top Talent" of 2019. They will ALL receive a free year-long Creative Cloud subscription. They will ALL form an exclusive community, with special access to Adobe, eligible for additional opportunities on a regular basis, for a term of 12 months – all designed to launch their creative careers! Check out the new benefits structure. We’re giving a special cross-category prize this year. Use Adobe XD in your entry (in any category!) and you'll be in the running for extra recognition. The Adobe XD team is awarding a special prize to a future design leader and bringing them to Adobe MAX to experience all things XD! Enter your work now! The 2019 Adobe Awards are packed with new benefits to get your creative career moving. Need to familiarize yourself with Xd? 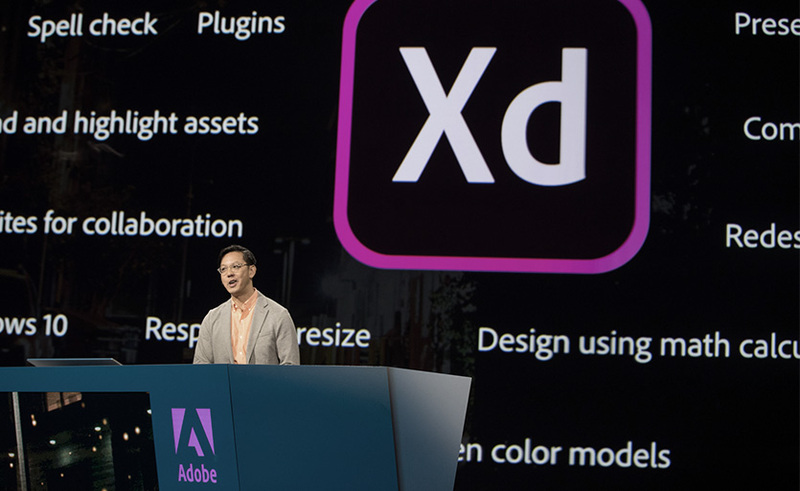 It’s super easy to get started; download Adobe Xd here (it’s totally free!). There are multiple ways to celebrate your achievements in this year’s Adobe Awards. You’ll also find the official Early Bird template waiting in your dashboard. Instructions on how to customize the template with your entry artwork are located in the CELEBRATE modal. 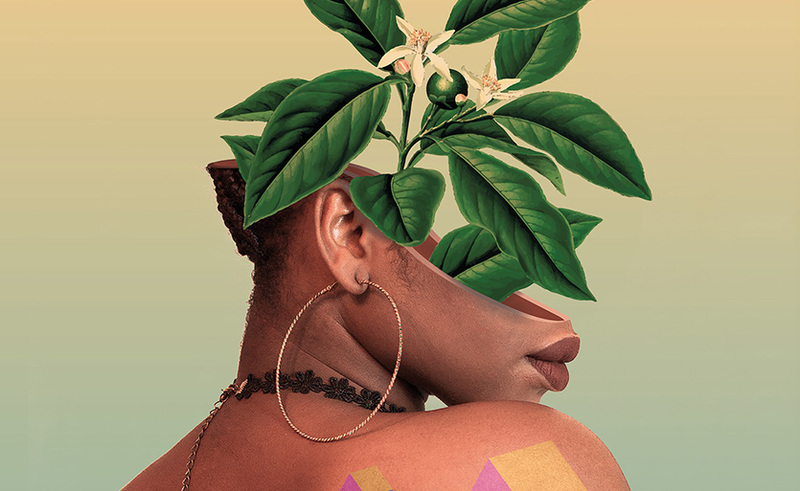 Upload your art as the background image, then post your Early Bird status on Instagram, Twitter, or Facebook using #AdobeAwards // #EarlyBird. More templates will load into your dashboard as the competition advances. Adobe’s Digital Imaging team is looking to learn more about how you create and how you’d like to create in the future. In the next few months, they’ll run several research studies that you just might be a great fit for. Interested in connecting with the team behind some of the biggest innovations at Adobe? Take this 3-minute survey to identify the right research study for you, and help shape the future of Adobe products and services. Help Adobe's Digital Imaging team better understand the needs of young creators. Here's how you launch your career! Carefully chosen to give you a head start on your creative career. Get feedback on your work and mentorship to guide your career. Dress up your portfolio, your social media, and stand out from the crowd. Get your work in front of creative leaders and influencers. Make the Top Talent and unlock a year of opportunities to connect with Adobe and launch your career. Future creative leaders at Adobe MAX in Los Angeles, California. Get news and updates about the competition delivered to your inbox.